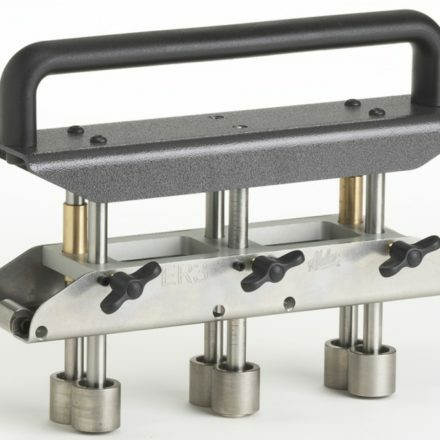 Exclusive 3-station roller design assures a uniform bend along entire length of material. The simplicity and time saving capabilities for the job at hand, make this a must have metal roofing tool! Big 24-inch (61 cm)and the compact 18-inch (46 cm) folding tool makes 1-inch (25.4 mm) or 1-1/2-inch (38.1 mm) deep bends along drip edge of flat-pan standing seam metal roofing panels. For bending, seaming and straightening non-ferrous metals and limited flattening/straightening applications in light gauge steel. THE BEAST shingle remover easily lifts off asphalt shingles and pulls nails in one motion. Adjustable, fixed, and short handled versions available.